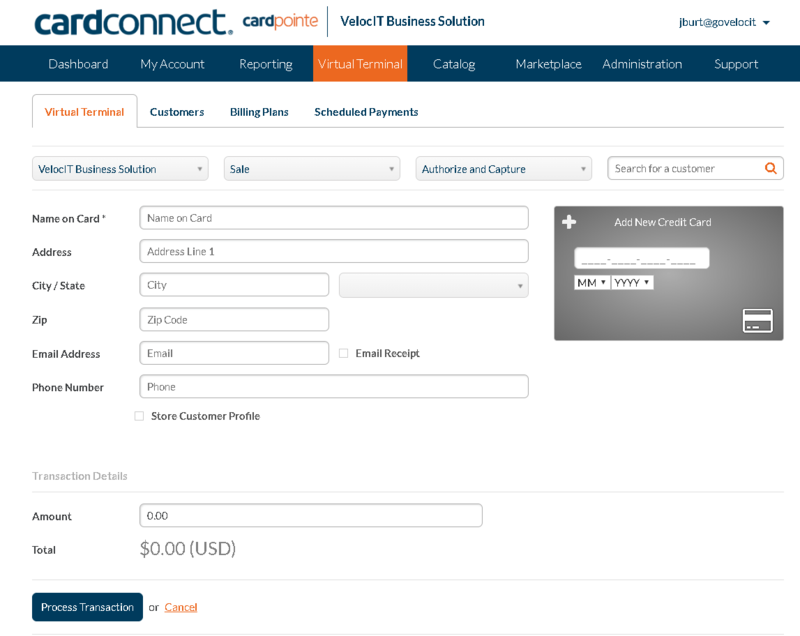 VelocIT Connect is an advanced payment integration developed to extend features of the CardPointe gateway. With CardSecure, payments can be entered across multiple sales channels allowing your business to create a frictionless customer payment experience, while accelerating the order to cash process. Automate the reconciliation process, gain full transaction lifecycle reporting and reduce rates. In addition to providing you with superior security, VelocIT Connect includes a suite of applications that will give you a 360° view of your transactions for greater efficiency and cost savings. 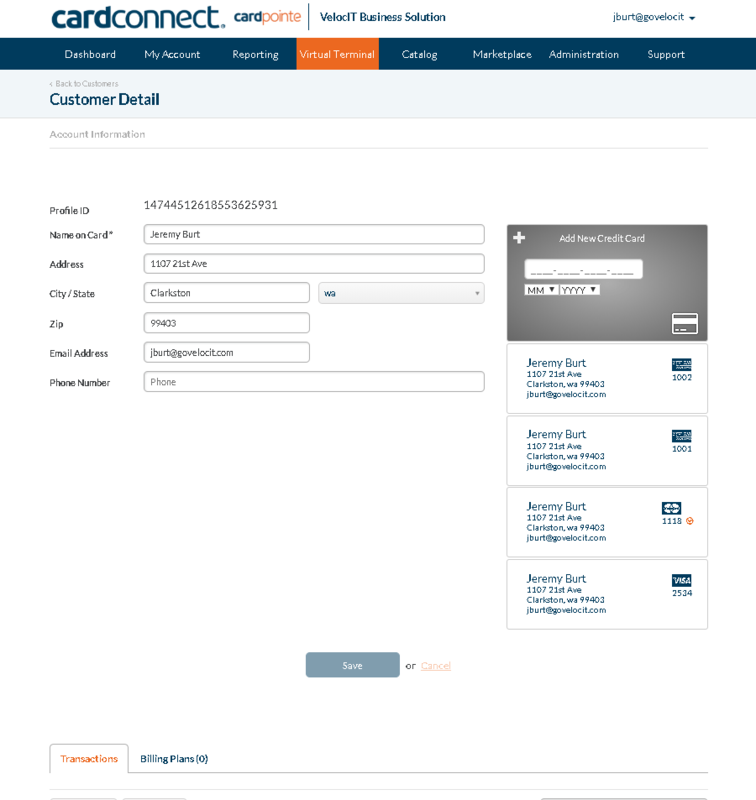 The advanced VelocIT Connect solution includes optional retail card present EMV terminals and PIN pads, emailed invoices with payment links utilizing our Hosted Payments Page, and a full retail experience leveraging Clover Point of Sale. Lower transaction costs by automatically passing Level II/III data and using 3-D Secure. All card numbers are placed in an ultra-secure off-site PCI compliant vault. Unsecured payment data never enters your system. Easily manage completed transactions and perform actions such as void, refund, and re-process with CardPointe, our robust reporting platform. 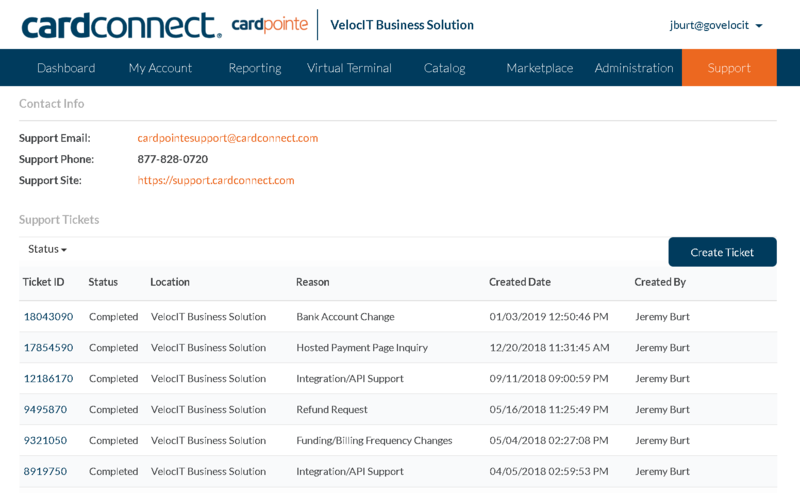 Retain more customers when you gain the ability to automatically update expired and changed card numbers in VelocIT Connect with Card Account Updater. VelocIT is a full service development shop certified by Acumatica for integration and application development. While we specialize in credit card payments, retail solutions and integrating best of breed solutions, VelocIT leads with engineered solutions for our partners. IT is in our DNA and our solutions are built to be secure, scalable and easy to use. We work hard to improve the end user experience and adding great value to our partners. VelocIT is heavily focused on our reseller relationships and sell exclusively through our partners. We offer our advanced payment solutions as a registered ISO of Wells Fargo Bank, N.A., Concord, CA. The Centara Retail Management solution extends Acumatica to the retail and hospitality vertical for medium sized and large chains. Centara´s retail domain management server (RDM) and its seamless integration with Acumatica is a powerful offering to demanding retail and hospitality businesses.